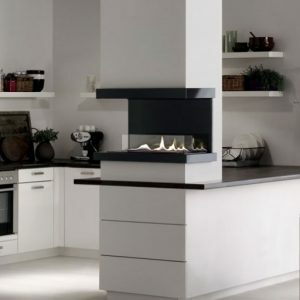 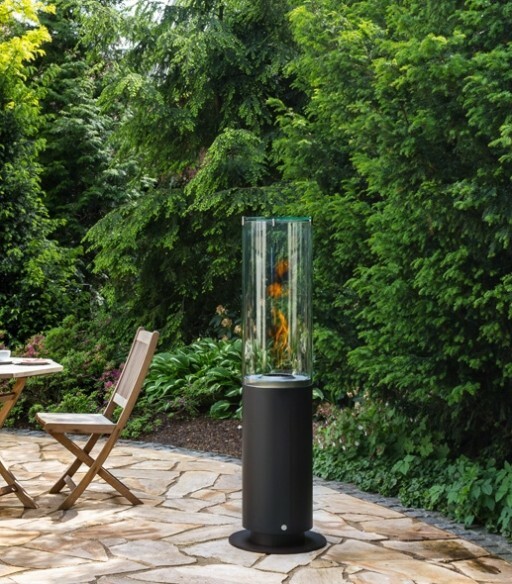 The sleek design of the Ebios Tower is suitable for any interior, indoors or even outdoors. 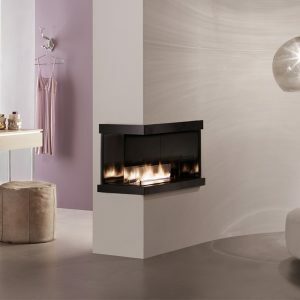 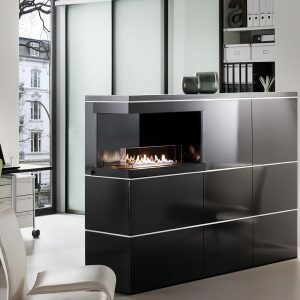 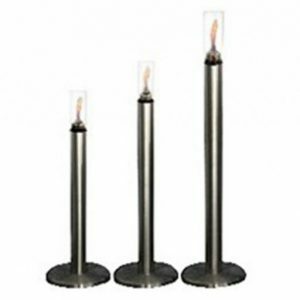 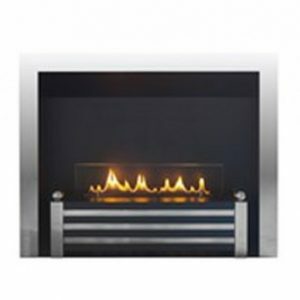 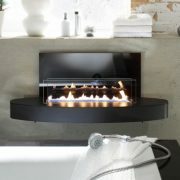 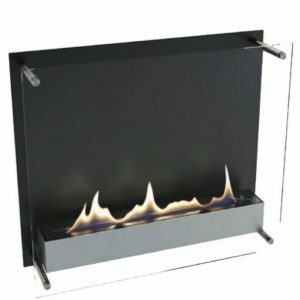 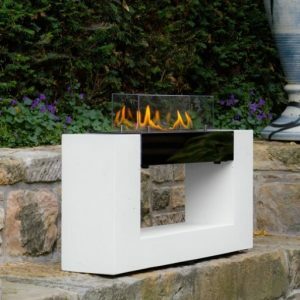 With its effective heat output, this bio ethanol fire is popular on restaurant terraces, surrounding hotels and other commercial properties. 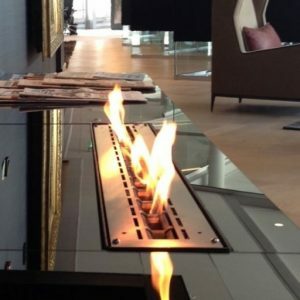 The automatic burner of the tower, operated via a remote control is fed from two bio ethanol jerry cans which are stored neatly underneath the burner.